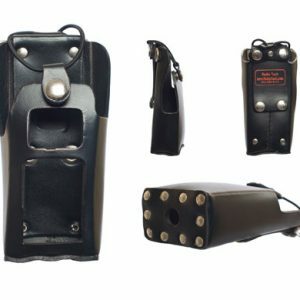 For 22 years, RadioTech has been providing firefighters and emergency service professionals with the highest quality radio straps and custom two-way radio cases. Learn why our customers choose RadioTech, and meet the Team behind our superior products. Our most successful innovation combines the superior quality of 3M Scotchlite Reflective Tape with the durability and excellence of the Original RadioTech™ product line. Visibility and safety are made quick and easy by the addition of .75 inch 3M Scotchlite silver reflective tape. Learn more about our reflective products, or shop for them in our online store. 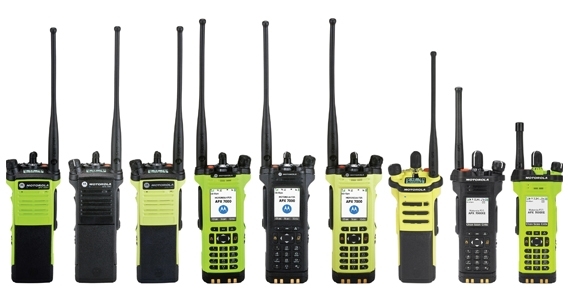 RadioTech offers custom radio cases for the Motorola APX series of two way radios, including the APX 8000. 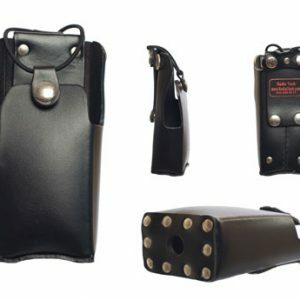 Radio cases and straps are an important part of the lifesaving equipment that firefighters and emergency workers must use in day-to-day and extreme situations. We encourage the best and safest manner of use for this equipment. 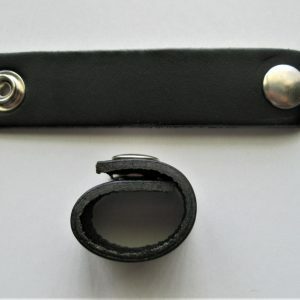 Please read this article to learn the correct way to wear your radio strap. 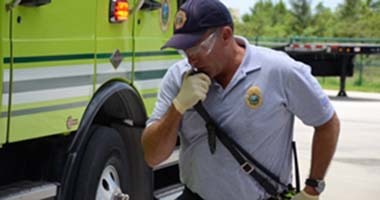 RadioTech is the innovator behind the original FDNY, Communicator and Chicago style straps popular across the country. Our top-quality materials and construction are moisture repellant, scuff resistant and use only the finest quality stitching and riveting. 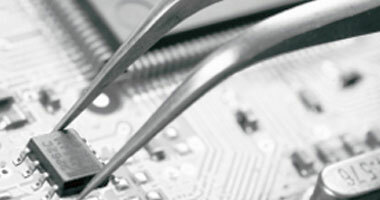 RadioTech is an authorized provider of Motorola repair services. We offer flat rate repair services for many legacy and current Motorola models. 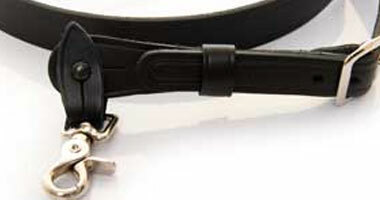 The key to our repairs is component-level two way radio repair. We provide a 30 days return policy on all new and unused equipment. Conveniently order your radio equipment and accessories online 24/7. We provide multiple payment methods online with secure and encrypted checkout so you can shop confidently. I think RadioTech products are excellent. 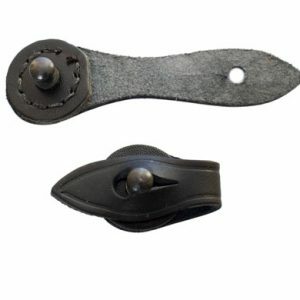 They show quality workmanship and you guys are an excellent company to deal with. We are very happy. 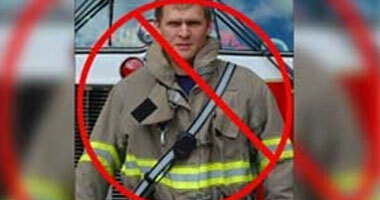 You recently sold some RadioTech reflective straps to my old fire company and they are just tickled to death with them. 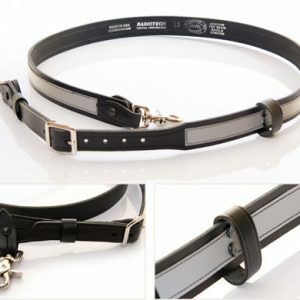 The RadioTech reflective straps look really nice, and they are just as happy as we are. My RadioTech products are holding up very well. 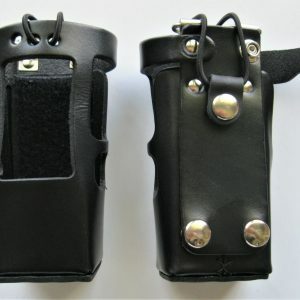 I think the straps and cases are fantastic. I’ve had no problems with my things, and use my kit every third day when I’m on duty. I would surely recommend RadioTech. I love my RadioTech stuff. 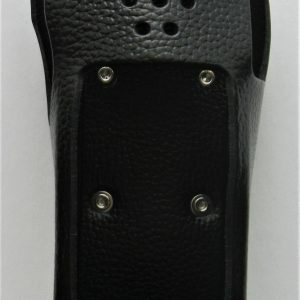 The radio case helps to protect our radios, and the radio strap makes it available at all times. The Stabilizer keeps me from bonking my patients in the head with these heavy radios. I’ve had no problems or complaints. Great. I love my RadioTech radio strap and I use it all the time. 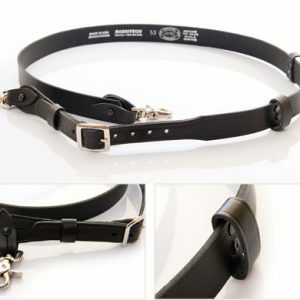 In fact, I use it every day when I am on duty. 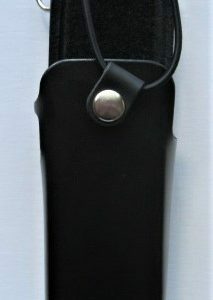 I usually wear the radio strap under my turn out coat to traffic accidents… I work for a big fire department in California, and although most guys don’t use radio straps out here, I love mine and I bet they would too. The guys love them. They’re very durable. We haven’t had any issues with them falling apart at the seams or anything. I’ve had mine for 6 years and have had no issues. The hardware hasn’t broken or faded. There have been no issues with any of the cases coming apart or with the ‘D’ rings. We’ve been using RadioTech products for quite a while and are happy. 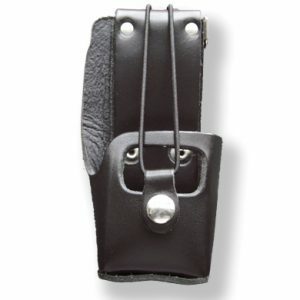 …we use these radio straps everyday – we haven’t had a complaint or issue and would recommend RadioTech to anyone! We just starting using your RadioTech stuff, but it is working very well. …I would definitely recommend RadioTech to anyone who asks. We have had nothing but good results with your product. The products were deployed and are out there in the field 24/7. I am going to photocopy your catalog of the reflective products and distribute them to our volunteer fire companies. 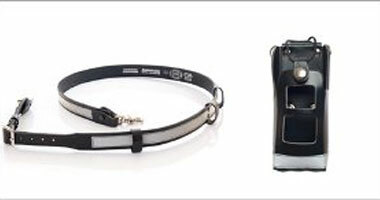 I purchased at one of the shows the RadioTech reflective strap and everyone asks me, ‘Where did you get it?’ I always respond with, ‘RadioTech.com’! The products that we have from RadioTech have held up extremely well. We just switched over to Kenwood radios, and we have your radio straps, radio cases, and anti-sway Stabilizers. We have had absolutely no problems with anything. I use my RadioTech stuff just about every day, so that’s 4 days a week that I am on duty. I’ve even shared your company information and recommended you to other people. Your stuff takes a beating and keeps going strong! I’m still using some RadioTech products 3-4 times a week that I purchased from you guys 10 years ago and they are holding up well. Would I recommend RadioTech? Absolutely! Your products are perfect … I use them at work and at the volunteer fire house. 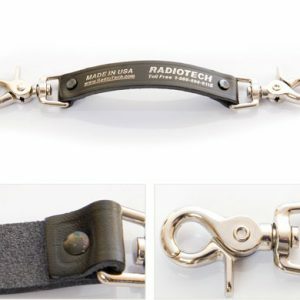 The RadioTech radio strap is a great product it holds up well to moisture and heat damage. I purchased a RadioTech Radio Case a few years ago and it is still running strong. I’m a very happy customer. I’ve had absolutely no problems with it at all and I use it every day that I am at work. 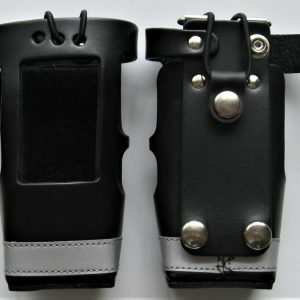 When people ask me where I got my radio holster I tell them to go to the RadioTech.com!